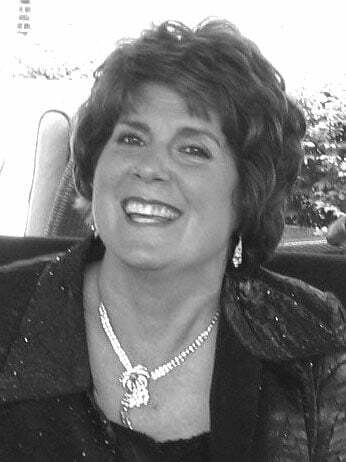 Mary Jo Montani, age 61, of Dorchester, formerly of Milton and Braintree, passed away, peacefullyApril 8, 2019, at the The Boston Home, surrounded by her loving family. She was an avid artist, baker, and talented pianist. Mary Jo was a Boston Red Sox fan and also enjoyed the Boston Symphony Orchestra. Her deep faith was a gift she shared with members of Saint Agatha Parish in Milton, Saint Thomas More Parish in Braintree, and The Boston Home in Dorchester where she resided since 2006. Mary Jo inspired those she met with her smile, positive attitude, and infectious laugh as she lived with grace and dignity in the face of Multiple Sclerosis. Prior to her illness, Mary Jo worked in the marketing industry as a buyer for Christian Dior Jewelry and was the representative for the Northeast region. Beloved mother of Michael D. Montani and his wife Danielle of Armonk, New York. Cherished Nana of Matthew Montani, Kayla Montani and Ashley Montani. Funeral from the Sweeney Brothers Home for Funerals, 1 Independence Avenue, Quincy, Friday, April 12 at 9:30 a.m. Funeral Mass in Saint Agatha’s Church, Milton at 10:30 a.m. Relatives and friends are invited to attend. Visiting hours at the funeral home Thursday 4 – 8 p.m. Interment Milton Cemetery.